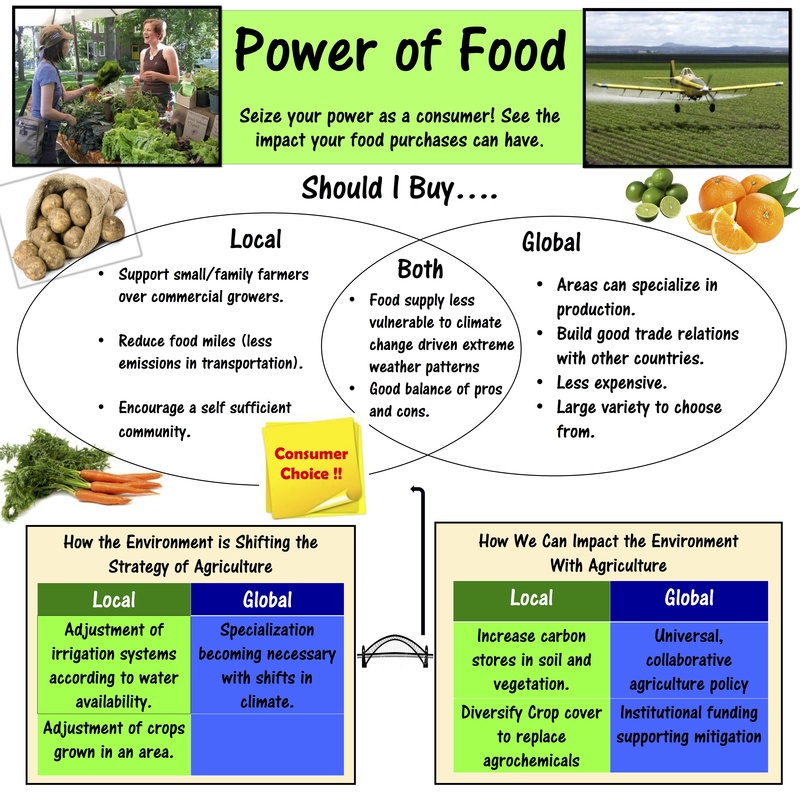 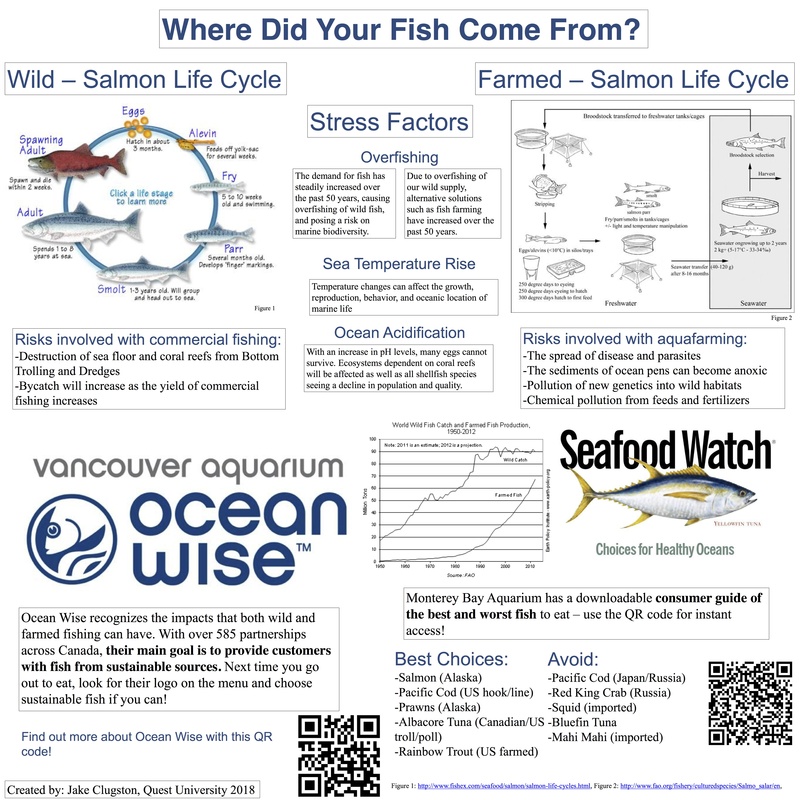 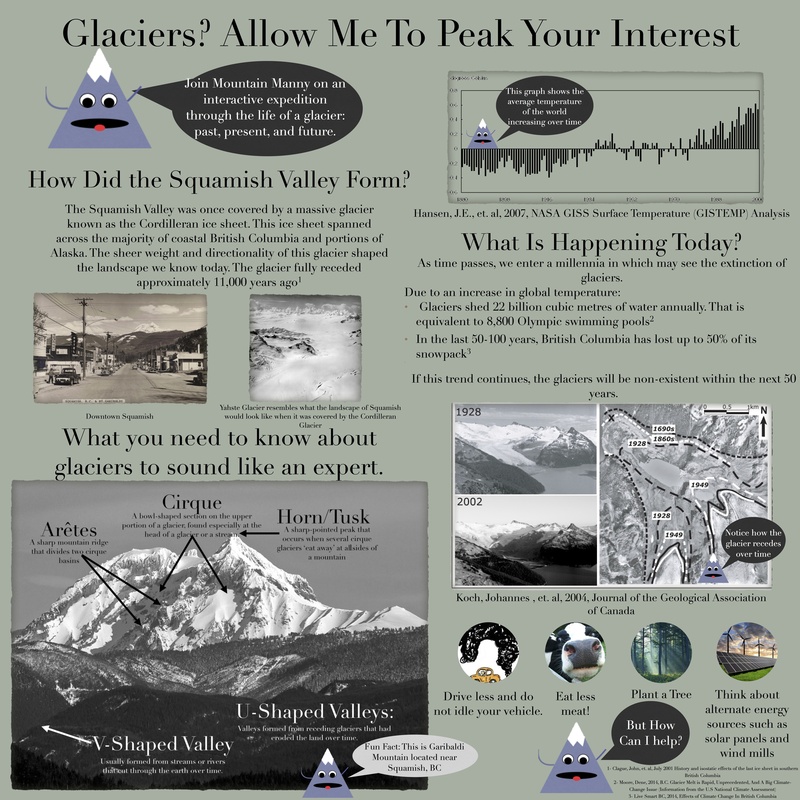 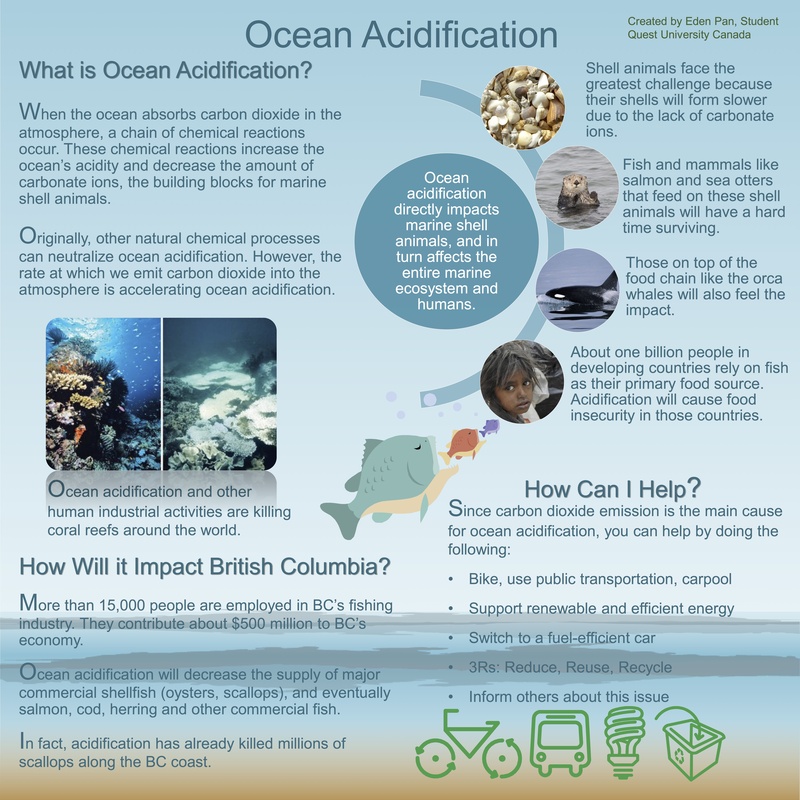 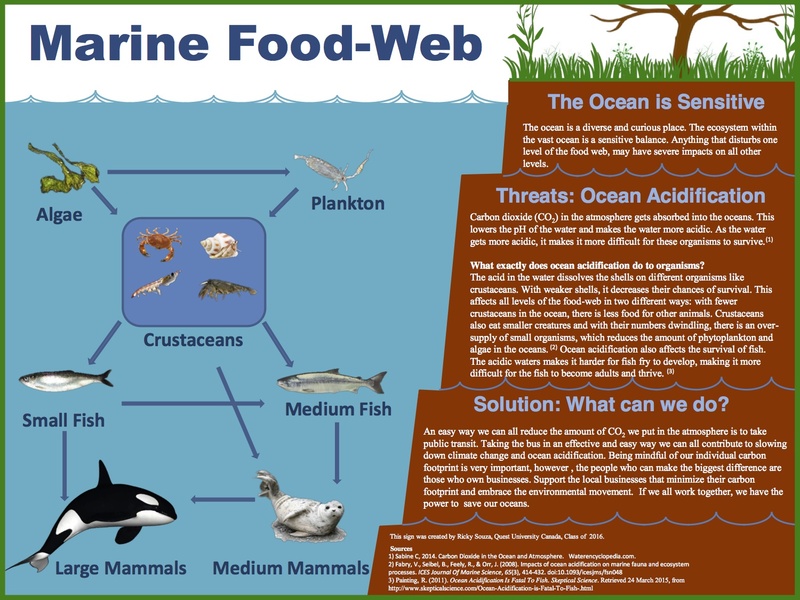 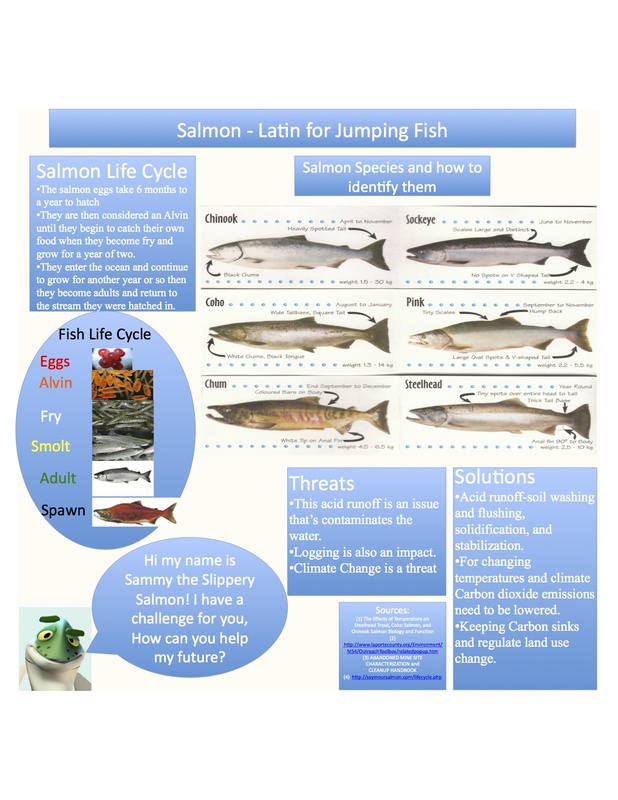 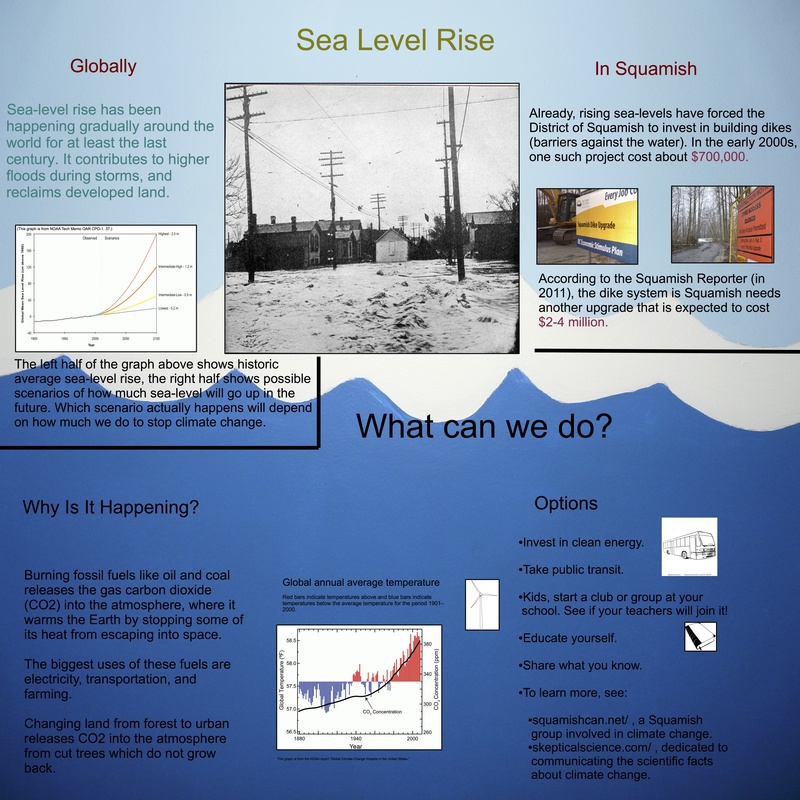 Poster Database – EOS Courses in Climate Science – Quest University – Zion Klos, Ph.D. 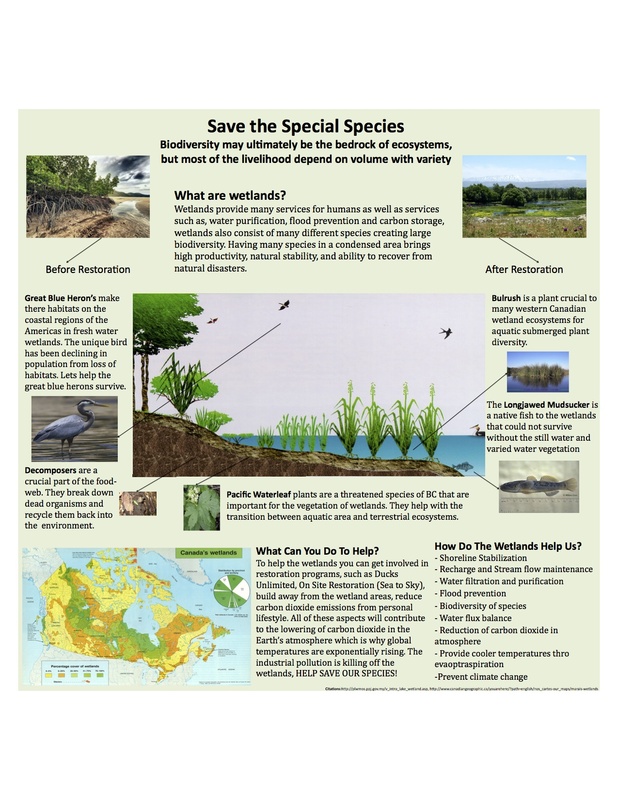 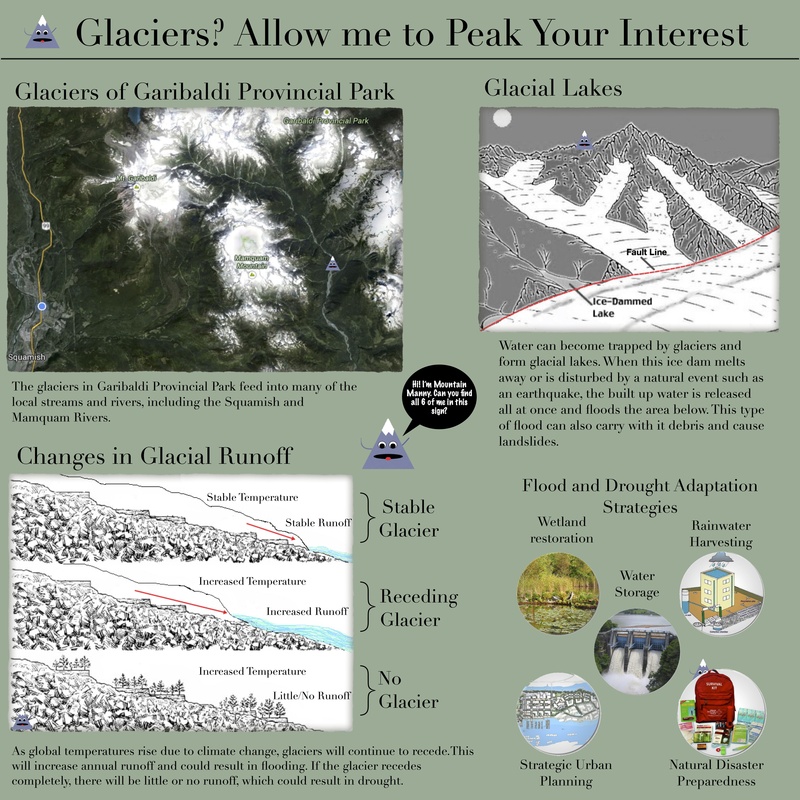 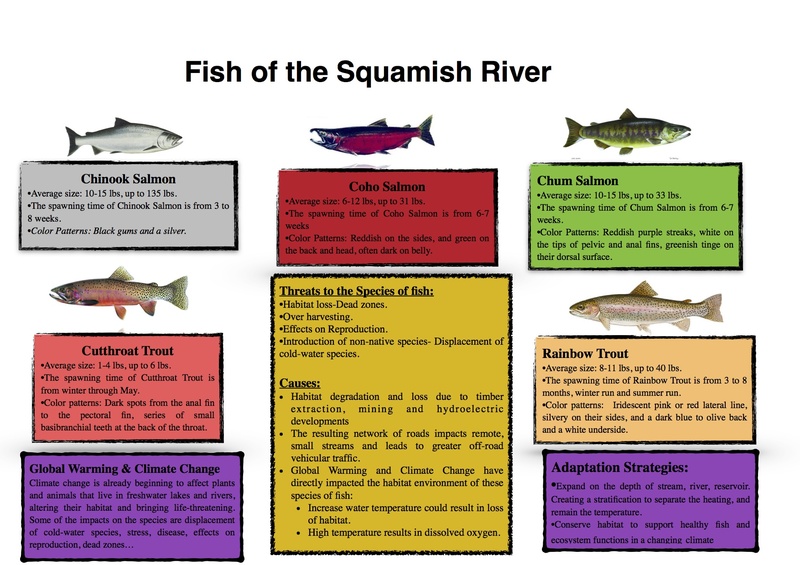 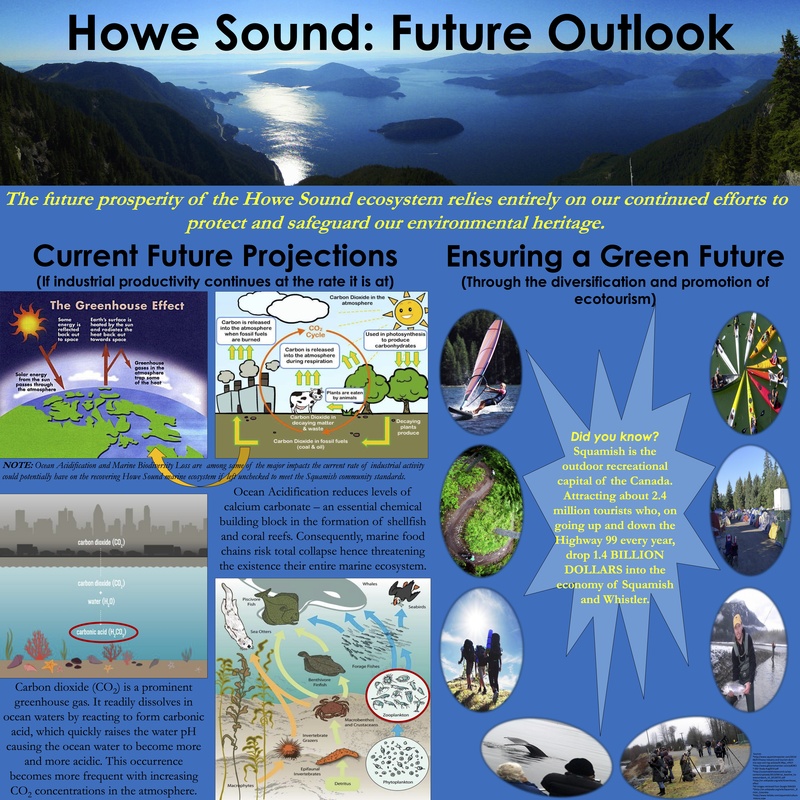 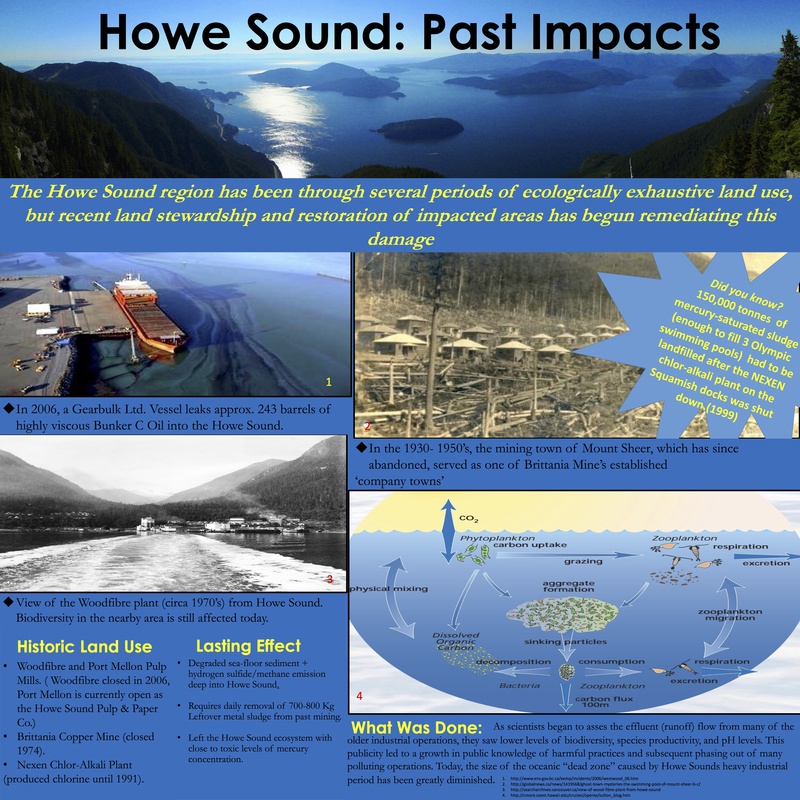 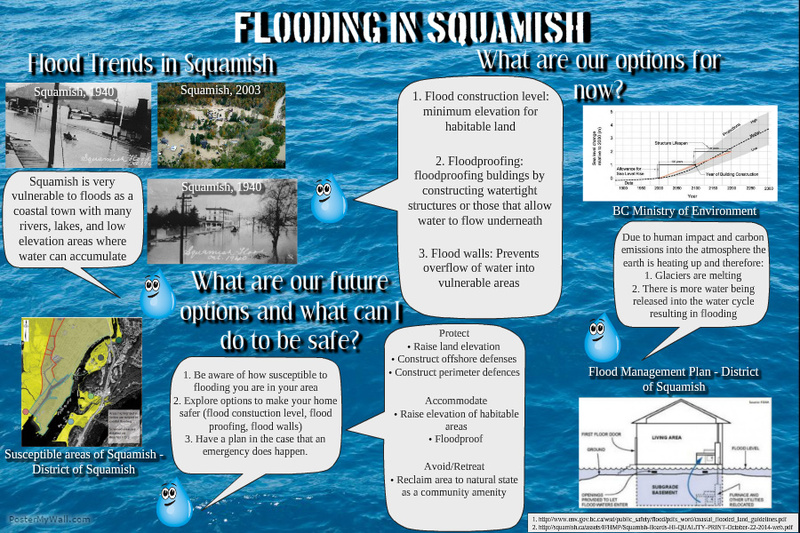 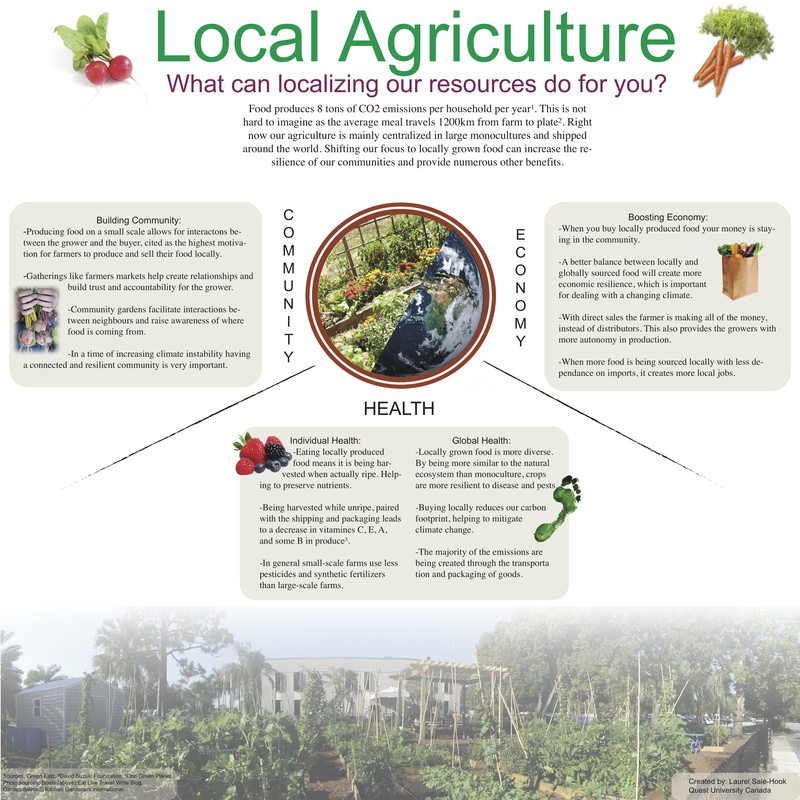 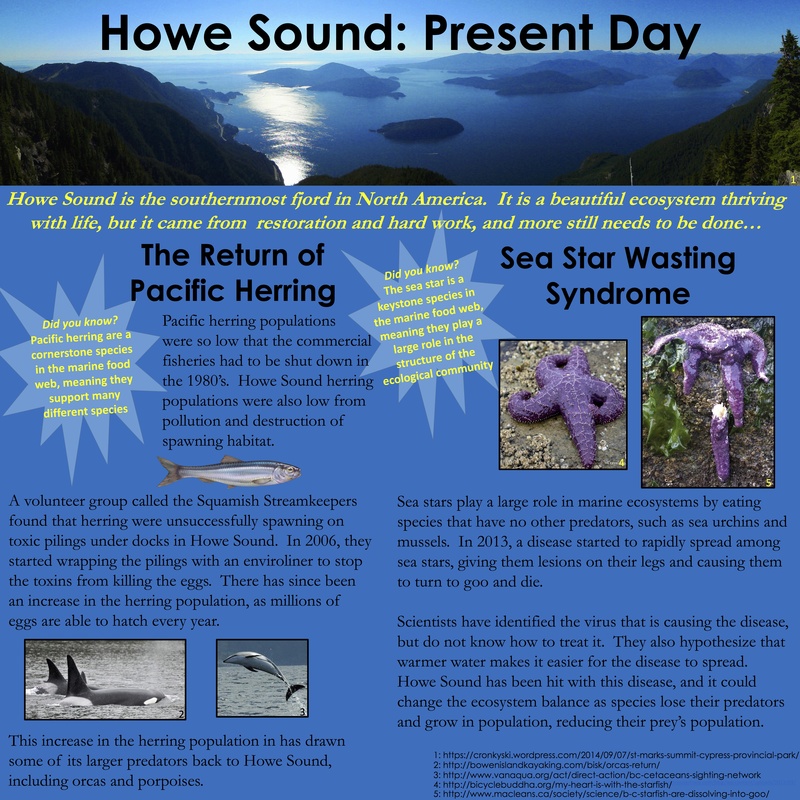 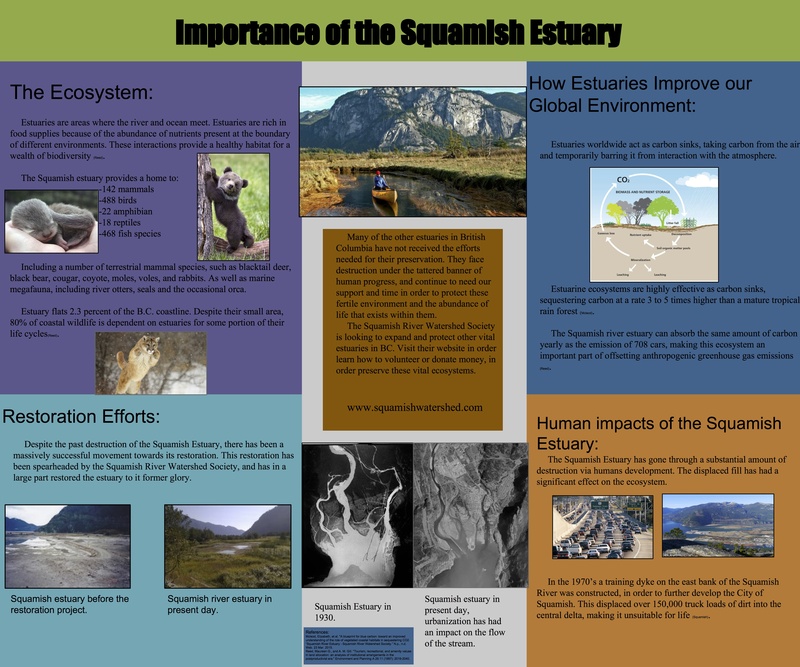 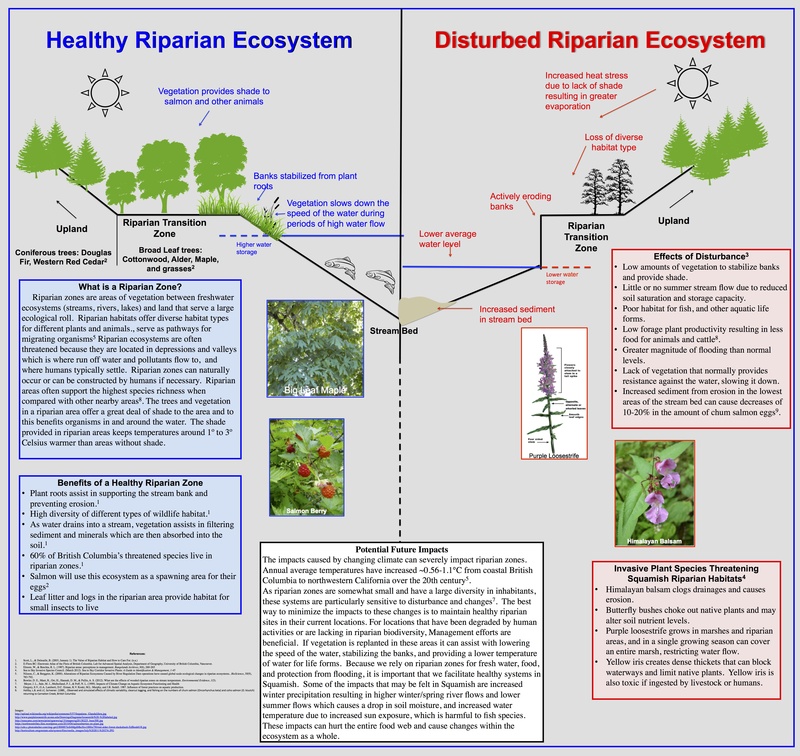 Designed as a resource for current and future interpretative projects in the greater Squamish community! 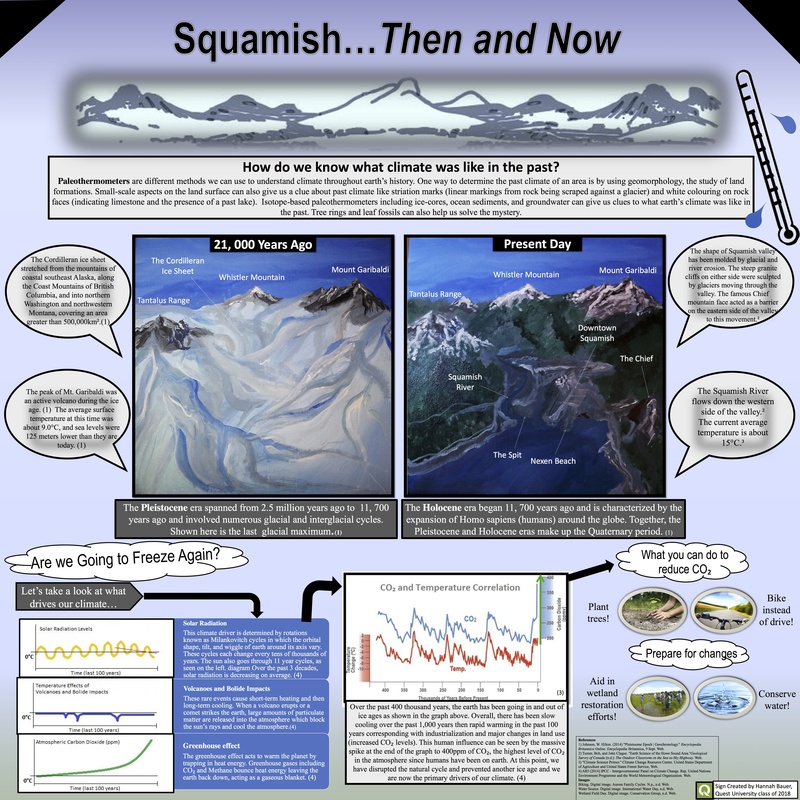 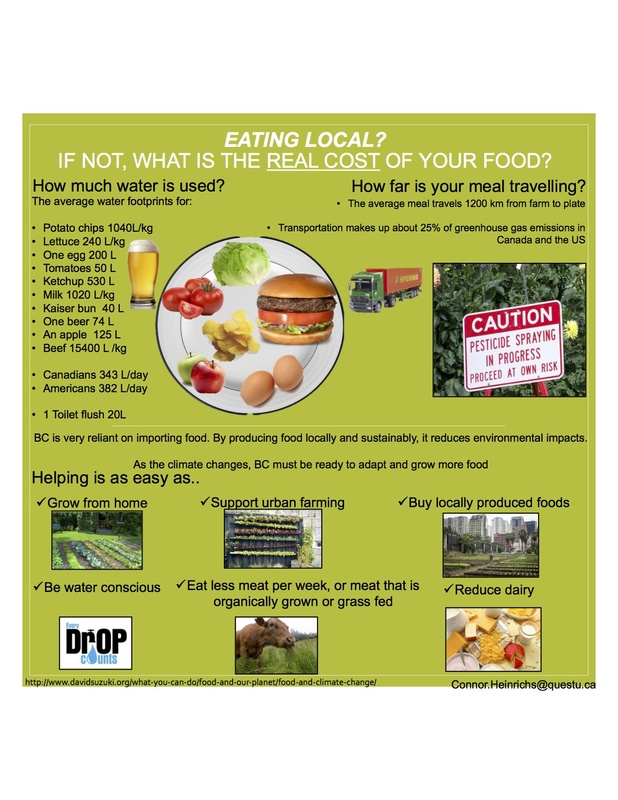 Please click on the images to enlarge for easier reading.